Despite being favourites to top group B, England managed to finish second in the group behind Wales after winning one and drawing two of their games. 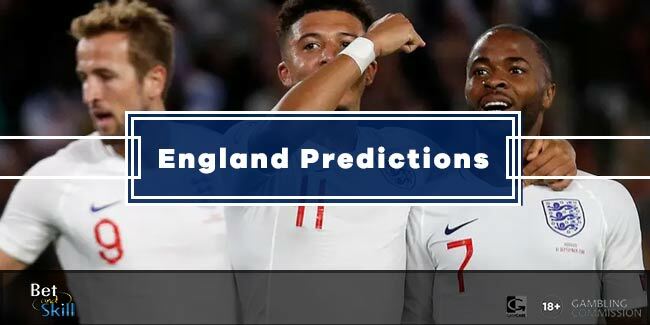 Following an emotionally charged clash with Russia that ended 1-1, England eked out a 2-1 win over Wales, but Slovakia held them to a scoreless draw. The failure to win their final group game has put them on the same side of the draw as Germany, Italy, Spain and France. After being dropped against Slovakia, Harry Kane is expected to regain his place for this game with Daniel Sturridge in contention with Jamie Vardy for a starting berth up front. Manager Roy Hodgson is also expected to recall Tottenham wingbacks Kyle Walker and Danny Rose into the starting line-up. Adam Lallana is an injury doubt after damaging his ankle in training and could be replaced by Jordan Henderson, with Dele Alli moved in a more offensive position. Iceland came through Group F as runners up to Hungary with Portugal finishing third in that quartet. They started with a 1-1 draw against Portugal and then played out another 1-1 draw with Hungary, a game they led heading into the final two minutes. Finally, the Icelanders sealed their place in the knockout stages with a stoppage-time 2-1 win over Austria last time out. They have lost just once in their last six matches overall which was a 3-2 loss away to Norway in a friendly. Iceland have no major injury concerns. Alfred Finnbogasson is back after being suspended for the last group game but Kolbeinn Sigthorsson and Jon Dadi Bodvarsson are expected to lead the line. As consequence, the duo Lars Lagerback & Heimir Hallgrimsson is likely to start with the same line-up that started last time out. Furthermore, midfielder Arnor Ingvi Traustason, who scored the winner last time out is likely to start the game on the bench. England (4-3-1-2): Hart – Walker, Cahill, Smalling, Rose – Dier, Henderson, Rooney – Alli - Kane, Vardy. Iceland (4-4-2): Halldorsson – Saevarsson, Arnason, R.Sigurdsson, Skulason – Gudmundsson, Bjarnasson, G. Sigurdsson, Bjarnason – Sigthorsson, Bodvarsson. 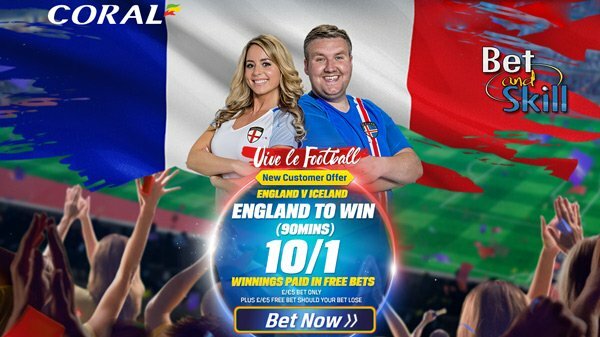 "England v Iceland predictions, betting tips, lineups and odds (Euro 2016 - round of 16 - 27.6.2016)"